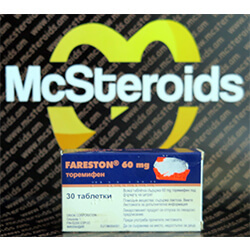 Toremifene citrate is a non-steroidal anti-estrogen. Toremifene citrate was originally patented in 1996 by Orion Corporation in Finland for the treatment of breast cancer. In September 1999, Roberts Pharmaceutical Corporation, USA was granted a license to market the product in the United States. Toremifene citrate is a selective estrogen receptor modulator (SERM = Selective Estrogen Receptor Modulator) as well as Tamoxifen citrate and clomiphene citrate. Toremifene citrate acts both as an agonist in some places, as well as an antagonist on the estrogen receptor. 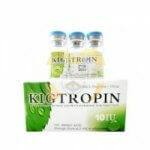 By this action, some paths are blocked estrogen and other activated. 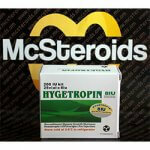 One of the effects is that the LDL and total cholesterol is set down. By reducing the estrogens in the bone, the density is increased. Furthermore, toremifene citrate in the brain causes the activation of natural biofeedback mechanism. By activating the release of endogenous follicle stimulating hormone (FSH) and luteinizing like glycoprotein hormone (LH) is activated. The LH leads women to trigger ovulation and follicular development. 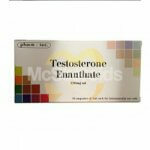 In males, the testes intermediate cells are stimulated by LH and regulates androgen biosynthesis of the testis. 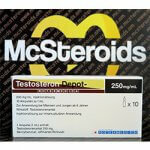 Bodybuilder estimate this effect at the end of Steroidkur when endogenous testosterone production is below average. 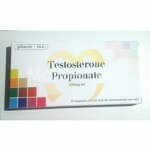 Toremifene citrate raises the testosterone level above the intake period.  Most bodybuilders suffer through aromatization of steroids under an elevated estrogen level at the end of their treatment. A low testosterone levels in conjunction with a high estrogen levels increase the risk of developing gynecomastia. By taking toremifene citrate this should be counteracted. 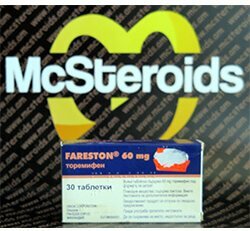 Fareston (toremifene) is one of the new model for Post Cycle Therapy after Anabolic Steroid Cycles.